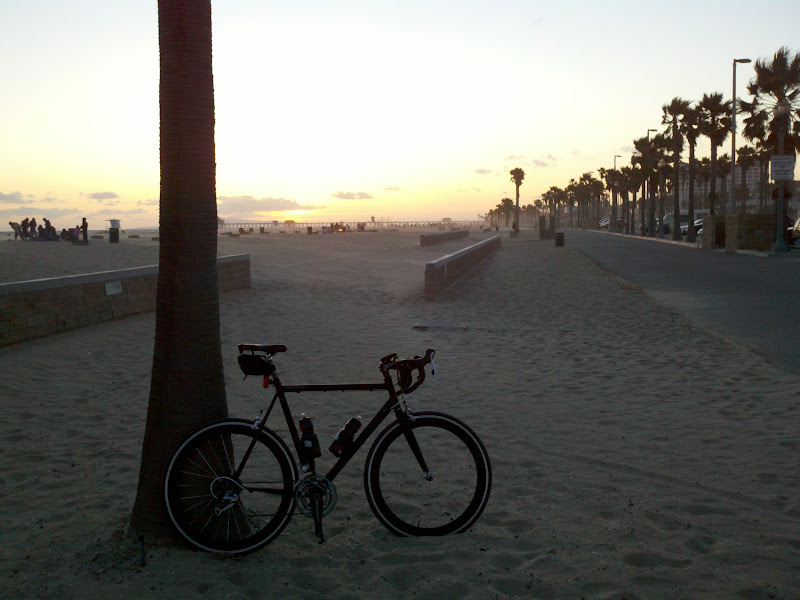 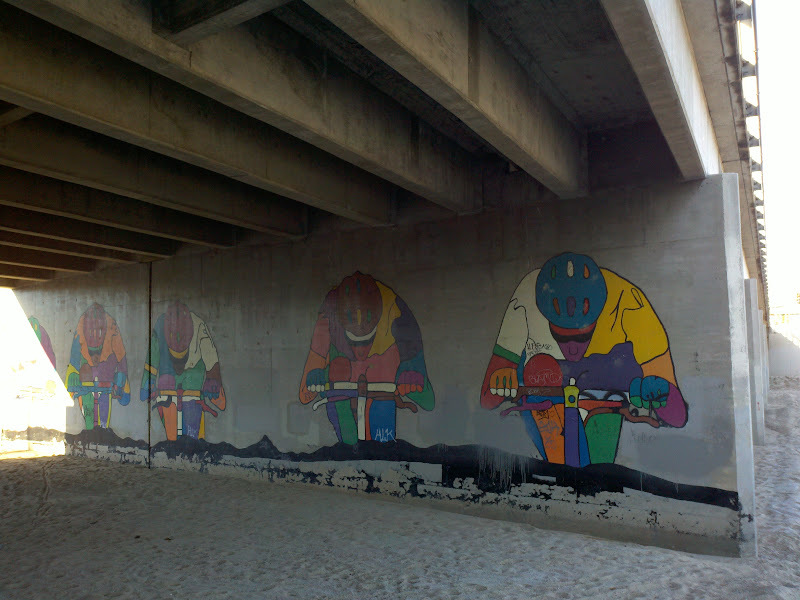 This ride starts in Huntington Beach and follows Santa Ana River Trail for 18 miles. 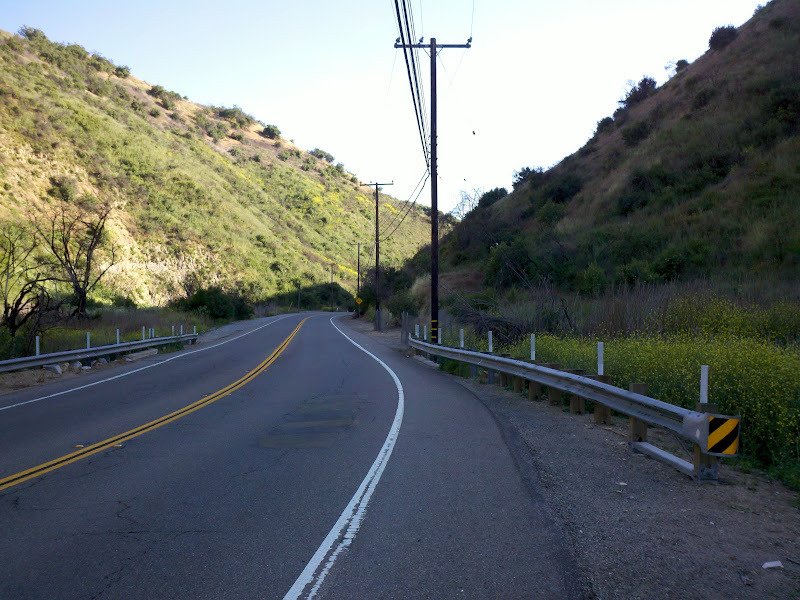 After exiting the trail, North Tustin Avenue, Jefferson Street, and North Rose Drive lead to Carbon Canyon. 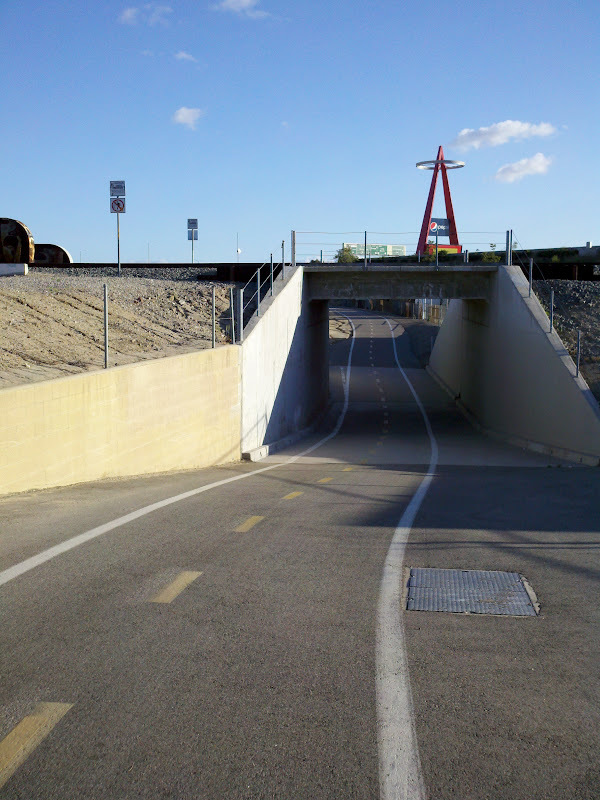 The ride then passes through the hilly canyon and continues on Chino Hills Parkway, Ramona Avenue, and Monte Vista Avenue, which becomes Padua Avenue. 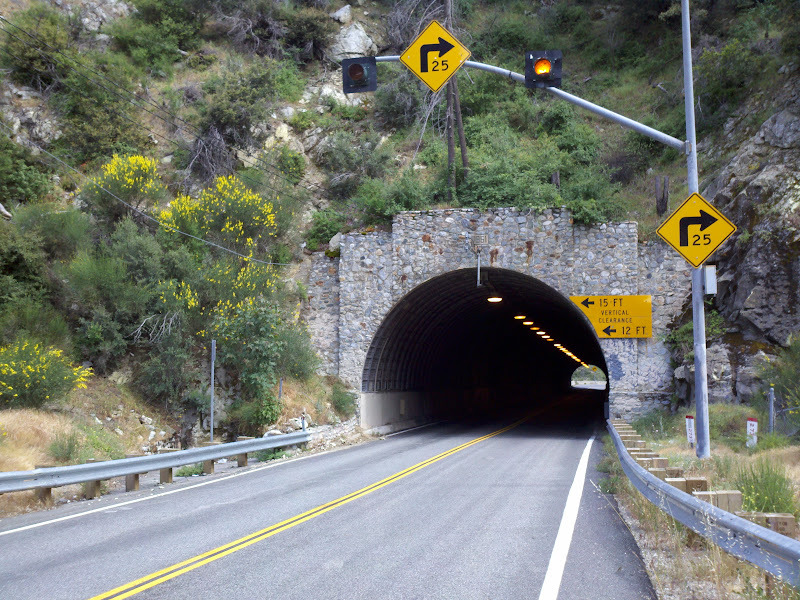 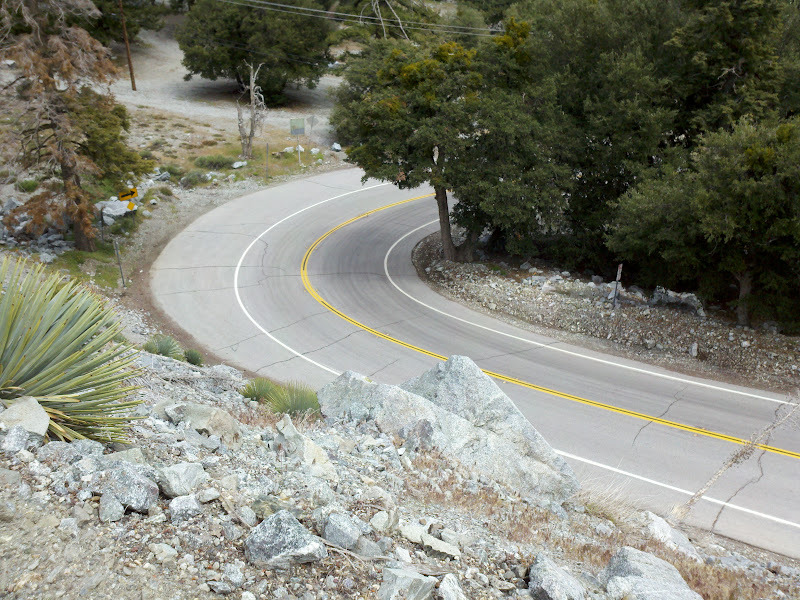 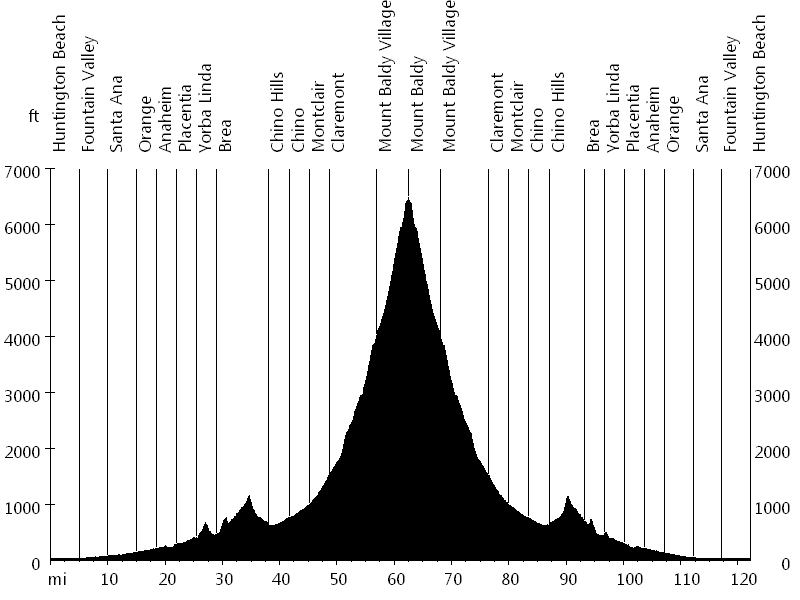 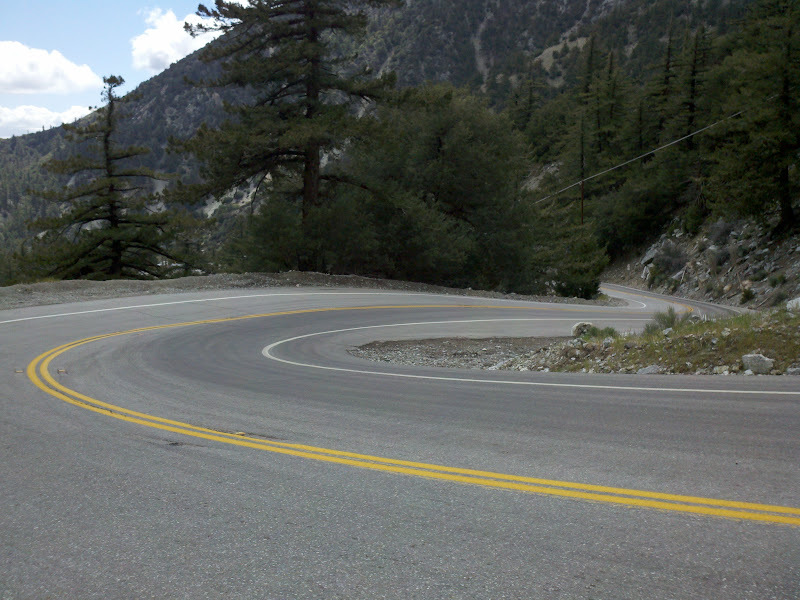 Mount Baldy Road is the toughest ascent to Mount Baldy (aka Mount San Antonio). 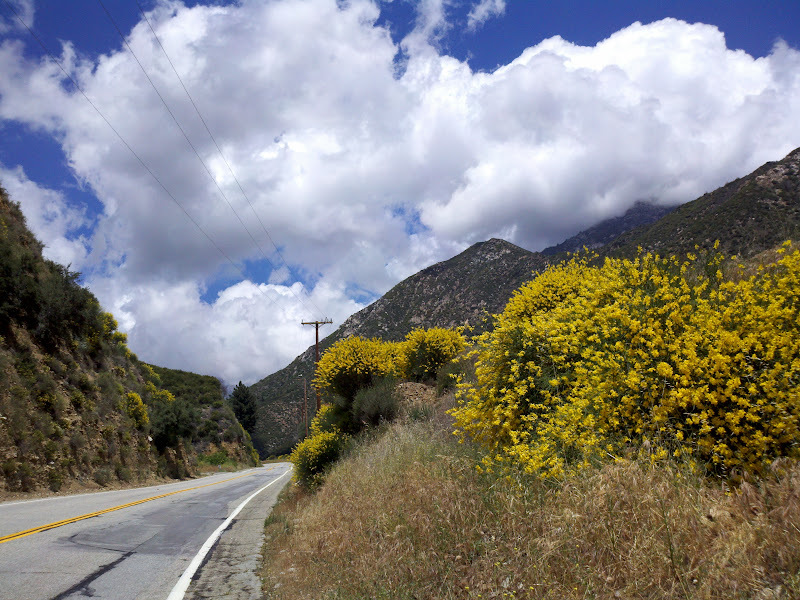 The first seven miles lead to Mount Baldy Village and the last five miles to the ski lifts, for a total of 12 steep miles. 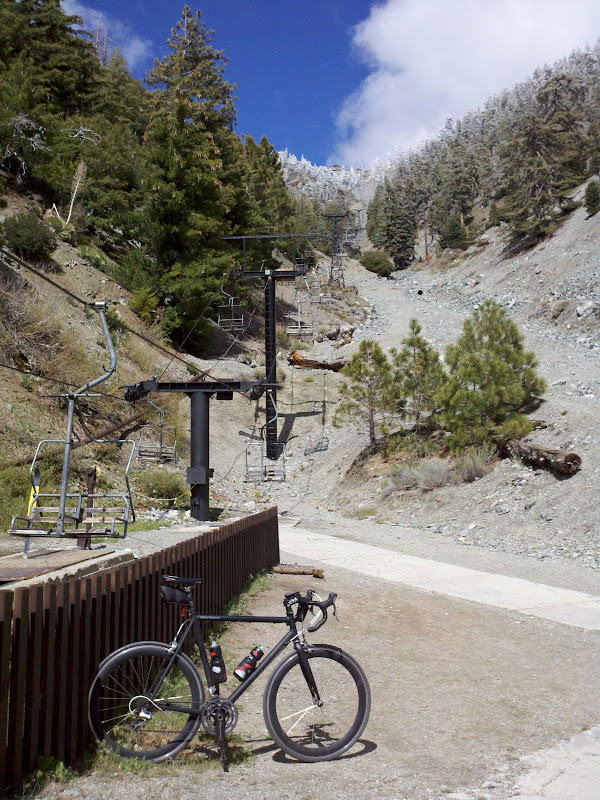 I dedicate this ride to Bob N.